An epic day of gardening today. 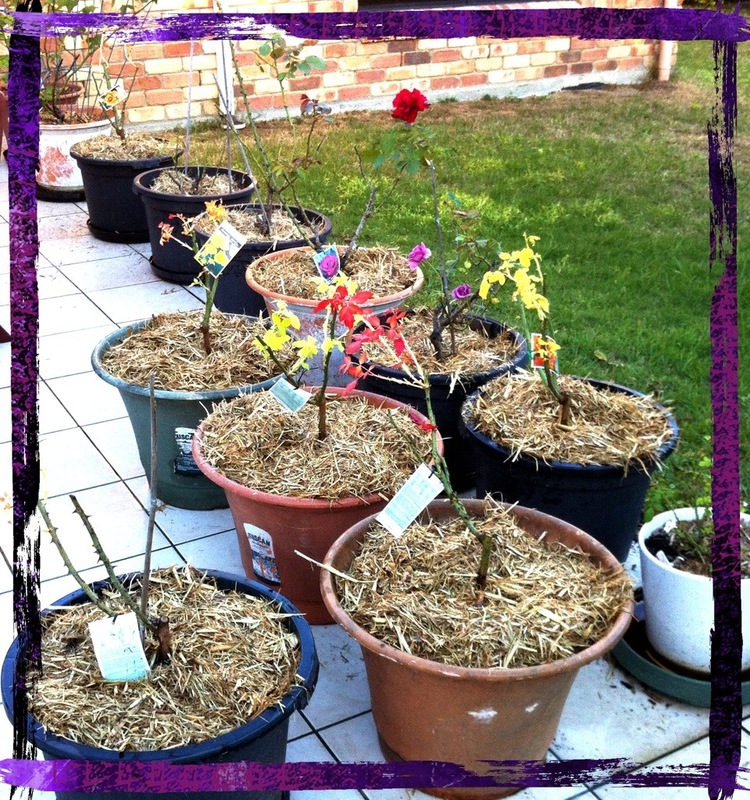 6 roses planted, two transplanted. Heaps of herbs are potted up. I dummied up a shade ‘sail’ for a sunburnt hippeastrum. I’ve savaged the hedges until the bins are full. Last job is the watering – and its a satisfying way to finish the day. Watered plants and the smell of cut grass – awesome. Now for a long, hot shower. I can already feel it in my back – ha.